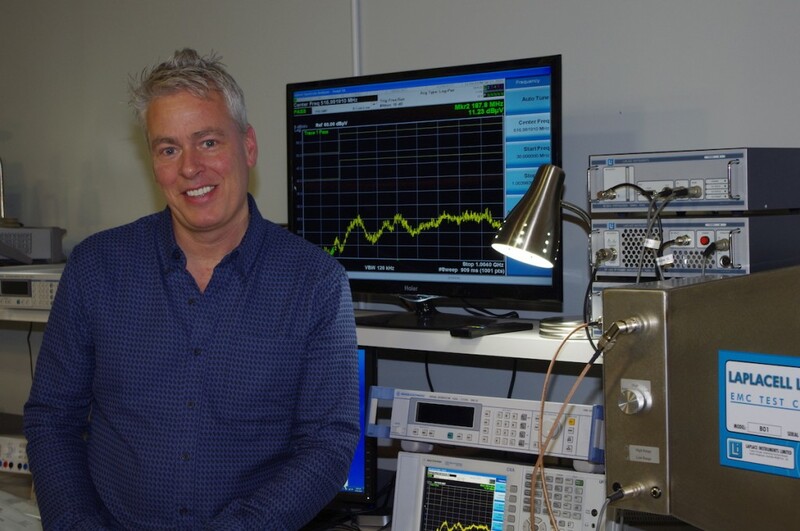 The Fortin Discovery Lab was conceived, designed and built by Tom Fortin, founder of Ontrak Control Systems, and opened on November 5th, 2014. The mandate of the facility is to promote the development of commercial and industrial products that are to be manufactured in Canada, and further, to encourage graduate engineers to consider entrepreneurial efforts in manufacturing. 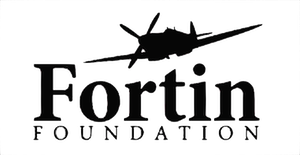 Initial capital funding was provided by The Fortin Foundation and FEDNOR. The lab features full capabilities for electronic/mechanical product design up to and including pre-production. The facility features 3D design and printing, electronics design and assembly, CNC mold making, injection molding of plastic parts, and laser micro-machining, with capabilities selected for development of products that fit into one cubic foot of space or smaller. Product development is taken one step further making it unique in the world. A full electromagnetic compatibility (EMC) certification facility including an RF chamber to allow product certifications such as FCC, CE and ICES to be met by product developers has also been incorporated. Further, a Canadian made environmental test chamber will facilitate product testing to both temperature and humidity extremes, which is a requirement of many industrial products. Adding to its unique configuration is the fact that the lab itself has no paid employees. The lab is staffed entirely by graduate engineers and technologists from across the province in various disciplines who are committed to developing products to be manufactured in Canada. The resident Independent Product Developers (IPD’s) will offer design services for individuals, corporations and research institutions on a fee-for-service basis while managing responsibility of day to day operations for their particular section of the lab. The IPD’s will be mentored by several volunteer industry professionals from manufacturing, mining, medical and industrial corporations among others. “This unique operating model allows the lab to operate with minimal overhead while developing advanced commercial products.” adds Mr. Fortin. “It is our goal not only to produce advanced commercial products, but to also enhance the competency of young engineers in skills essential to a strong entrepreneurial based manufacturing economy.